•Business cards created by your personal designer. 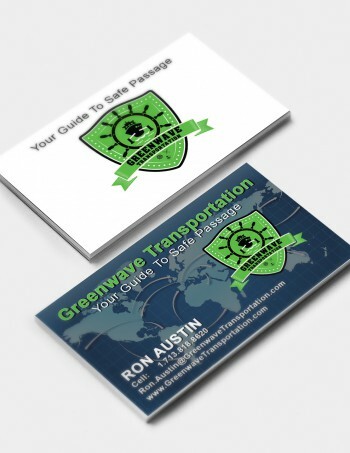 •1000 Ultra Thick Full Color UV Coted Two Sided Business Cards. 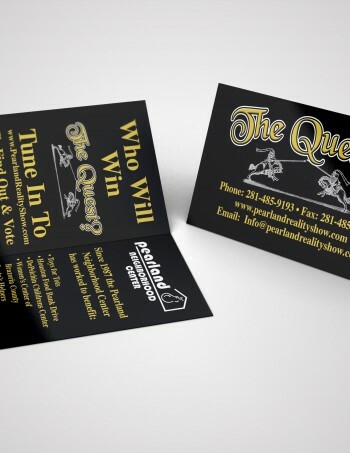 Reach new markets, maintain contacts and more with My Best Print Shop’s premium quality Business Cards. It’s one product that no business can survive without! 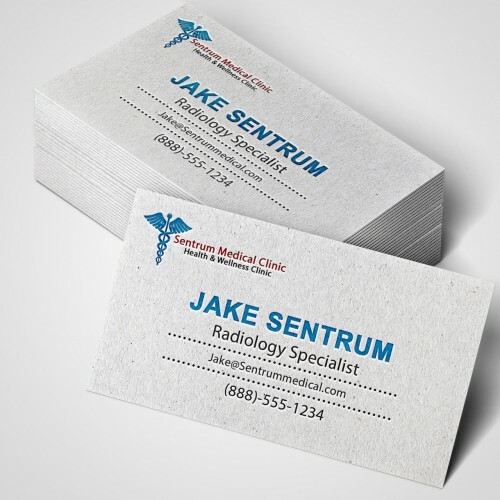 And with My Best Print Shop’s high standards in quality, service and turnaround, you are guaranteed to make an impact with some of the finest looking cards in your industry. All for a price that can’t be beat.